​Willie James Bowie, 71 of Kansas City, Missouri, passed away Friday, December 22, 2017 at Research Medical Center. He was born November 19, 1946 in Oak Grove, Louisiana to the union of George Bowie, Jr. and Evelyn Henderson. He was their eldest of four children. Both parents and two sisters, Anna Bell Watson and Evelyn Joyce Smith, preceded him in death. 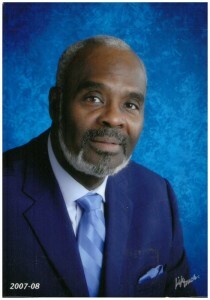 “James”, as he preferred to be called, graduated from Morehouse High School in Bastrop, Louisiana in 1964 where he competed in football, basketball and track. 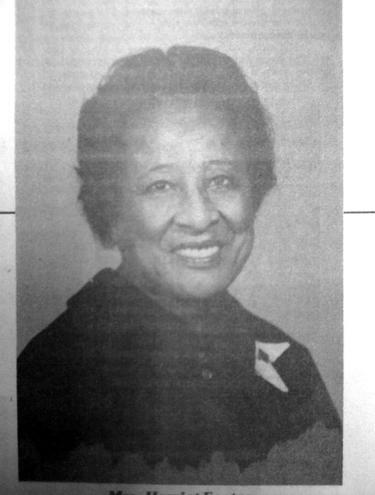 Mrs. Harriet G. Foster was the first Black nurse in the public health field in North Louisiana. She died April 13, 1984. Her nursing career spanned some 33 years. Born Harriet Gordon, in Hemingway, S.C., Mrs. Foster came from a line of people, the Daniels, who were descendant from free Blacks - a family whose pride and independence she inherited. Mrs. Foster attended the University of Colorado and the University of Michigan, where she studied about polio. She was the first Black to work as a nurse in public health in Morehouse Parish at the Bastrop Health Unit. 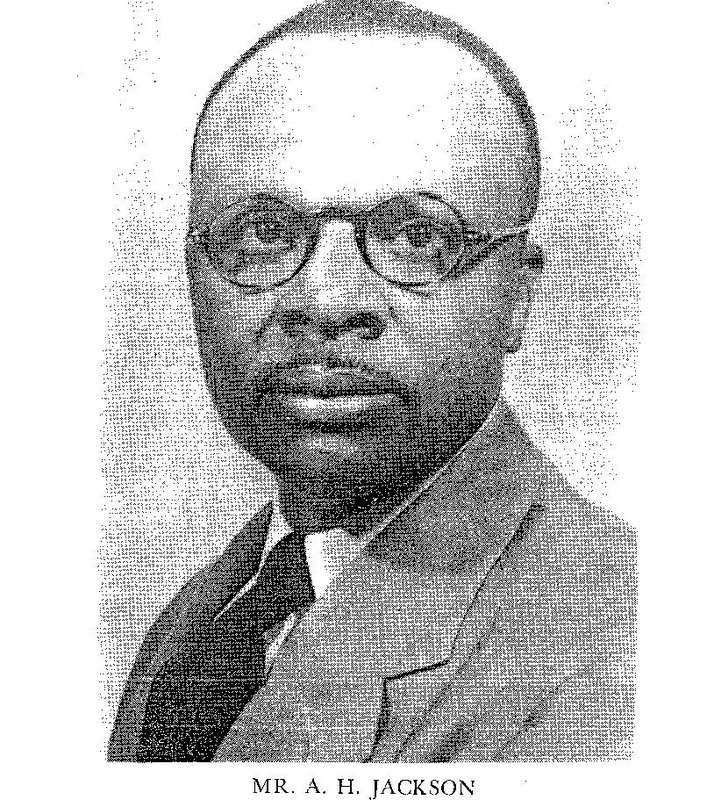 Dr. John L. Smith grew up in Bastrop, Louisiana. 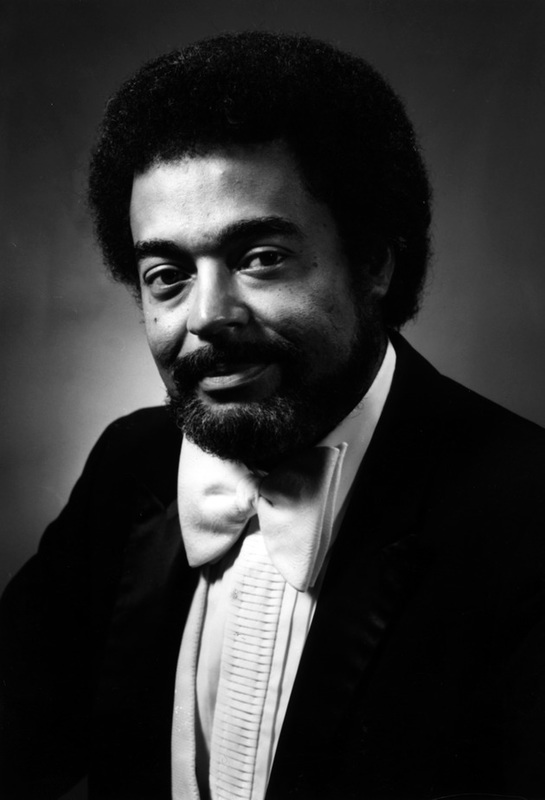 He earned a bachelor’s degree in music education from Lincoln University in Missouri, and went on to Indiana University where he obtained his master’s degree in music education as well as a performance certificate in tuba. From there, he worked as a teacher until he received “an invitation from Uncle Sam to work with him for a while.” After spending four years in the United States Navy, he got his first professional job playing the tuba with the Oklahoma City Symphony.